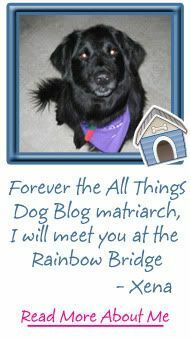 All Things Dog Blog has created an event to announce our pet blog giveaways right here on All Things Dog Blog. 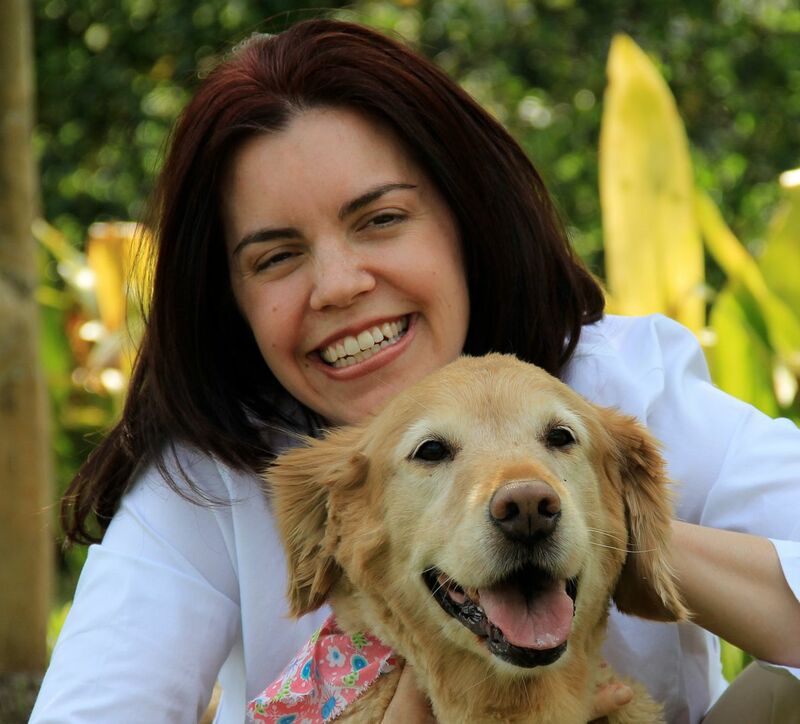 Pet product reviews and giveaways help my readers find new solutions to their pet problems, and even when they don't win, we all have fun joining in the fun. YOU are welcome to join in too. In fact, I encourage you to. If you're not a blogger, that's just fine. You can still hop and shop for fun giveaways to enter. You'll find a nice list of blogs that have giveaways in progress right here every Friday, so stop by and enjoy a leisurely look. 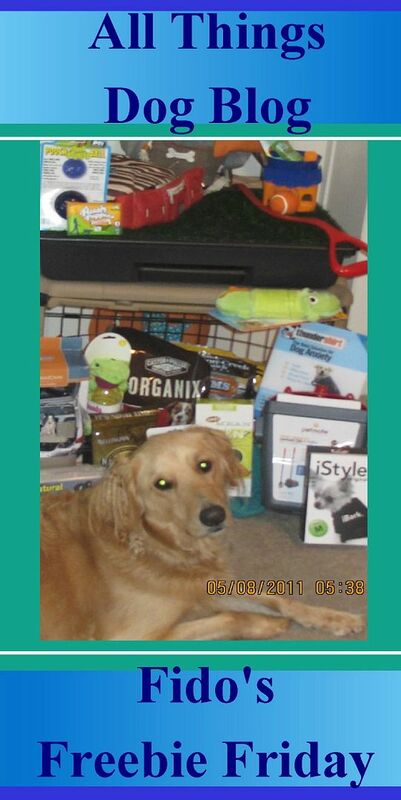 All Things Dog Blog hopes to become the perfect, deep discount shopping mall for you to locate and enter to win free pet products. The Fido's Freebie Friday Blog Hop is open to posts about giveaways, drawings, sweepstakes, and freebies of all pet products or services, including pet-related items for owners. 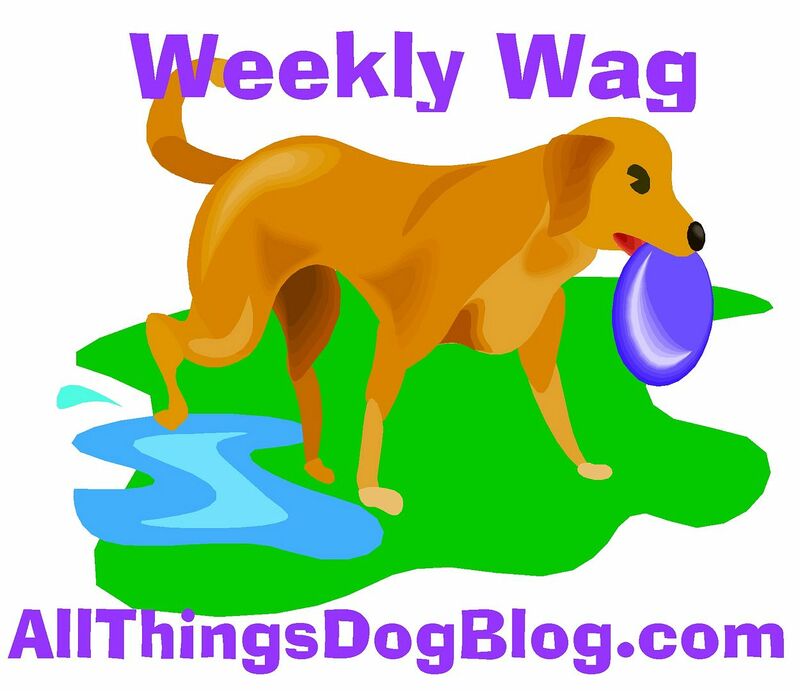 Please post the badge in your Fido's Freebie Friday blog post and invite your readers to visit their host, All Things Dog Blog. Comments are encouraged! 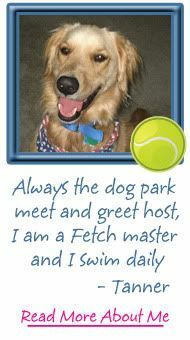 The Fido's Freebie Friday Blog Hop will open each Thursday afternoon by 4 PM and close at midnite on Fridays. During these hours you may add your pet related products to the hop with a link directly to your giveaway post at your blog. 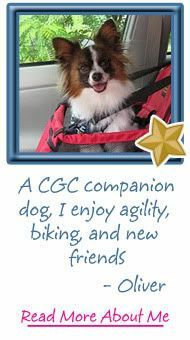 This blog hop is ONLY for free pet products or services, and may include any contests that involve a free pet-related prize (photo contests, guessing games, etc). If you have multiple giveaways, feel free to post each of them. Bloggers may wish to share information about this weekly event with their readers, so they will begin to develop the habit of checking in to see what's new on Fido's Freebie Friday. Let your Facebook fans know about the event and feel free to Tweet it to the masses with the hashtag #FidosFreebieFriday. If you follow me on Facebook and Twitter you'll be sure to to keep up with any news about the Fido's Freebie Friday event. Let's work together to grow our blog traffic, and offer our readers the benefit of our joint venture. 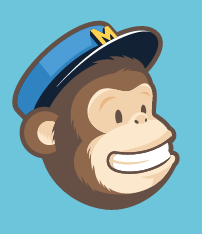 I know my readers will be thrilled to see your giveaways listed for them to check out, and this means more traffic for you. I look forward to seeing you soon. 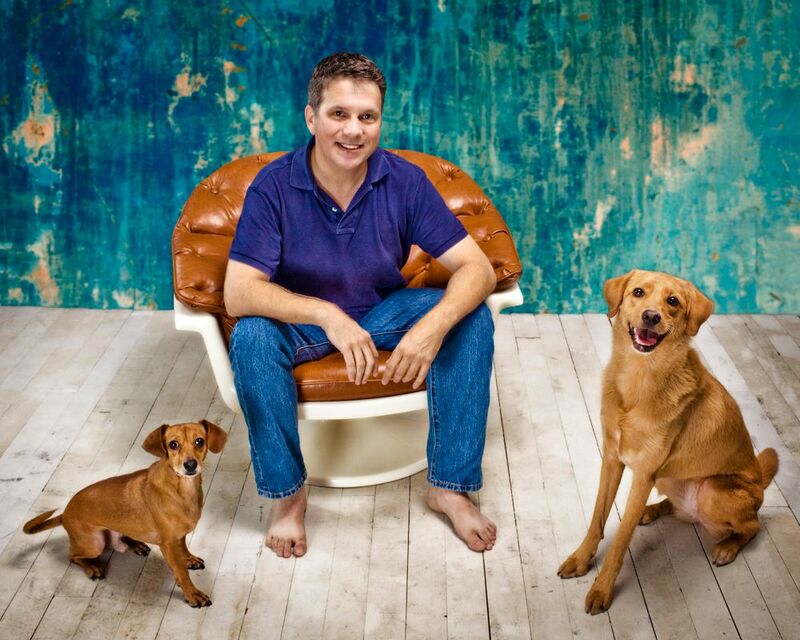 Happy tails! Brilliant idea, I don't have a blog but I will be following for the freebies. I wish you Luck. I am a dog owner and I'm thrilled for the freebies. Neat idea! We've had giveaways on the brain lately. Gotta figure out how to get started!